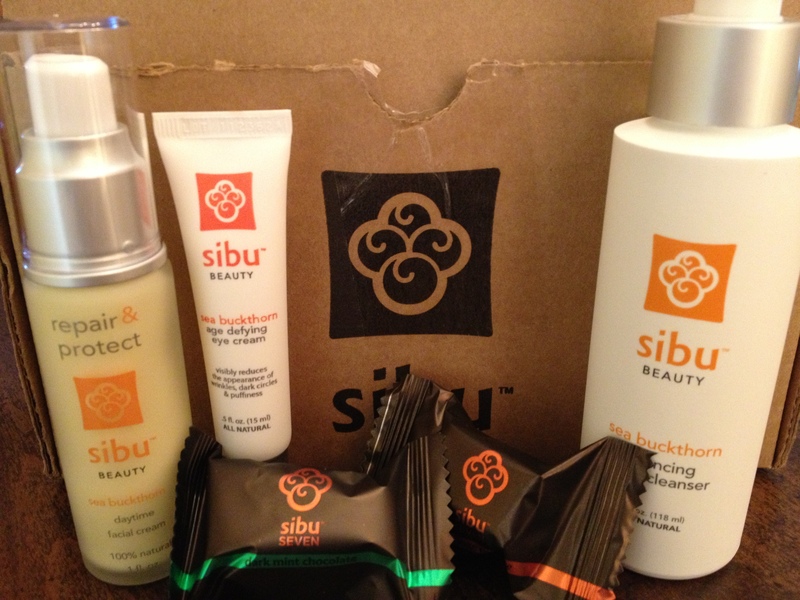 Details: Sibu Beauty products are made from the Himalayan sea buckthorn berry. They offer a full line of cleanser, moisturizers, and supplements designed to beautify the body inside and out. They are also 100% cruelty-free and vegan! Sea Buckthorn (Hippophae Rhamnoides) is a source of herbal medicines, modern vitamins and nutrients well recognized around the world. It is used as active ingredient in anti-aging and medicinal skin care products, dietary supplements and health foods with nourishing revitalizing, and restorative action. One of the main Sea Buckthron products – Sea Buckthorn oil is traditionally utilized to promote the healing of skin injuries, such as burns, sores, wounds, eczema and help improve conditions of mucous membranes, including ulcers, lesions, erosions. Due to the high content of nutrients essential for the metabolism of skin cells, Sea Buckthorn oil is applied to combats wrinkles, dryness and other symptoms of malnourished or prematurely aging skin. It is also taken to improve the conditions of the mucous membranes of gastro-intestinal tract and as a natural dietary supplement. Personal Experience: I chose a three product line-up to test… a cleanser, moisturizer, and eye cream. Sibu included some of their Sibu Seven chocolates to try as well. Prior to this, my daily routine involved Aveeno cleanser and moisturizer. It was one of very few lines I have tried that didn’t irritate the sensitive skin of my hands. I had not yet been using an eye cream, but I was looking at my options. The big 3-5 is coming up fast and I thought it was time I start avoiding the effects of aging rather than trying to fix it afterwards. I began my new skincare routine the very night I received my products. It really wasn’t much different than my previous routine… just add in a dab of eye cream when moisturizing. Easy! The Balancing Cleanser lathered up beautifully and my face felt clean without the tight dried-out sensation many cleansers would give me. The cleanser has a light citrus-y scent that is very nice, but there is another scent (I assume the sea buckthorn) that I wasn’t as keen on. It’s not bad… just not my thing. I also noted that it didn’t cause an itchy sensation on my palms. I have incredibly sensitive skin on my hands from a previous chemical burn injury and the itchy pal is my first sign of trouble. Sibu passed the test. The Age Defying Eye Cream and Nourishing Facial Cream went on smoothly and left my skin feeling softer than it has felt in years. The also had the citrus and sea buckthorn scents. I was amazed how little I had to use of each to get such amazing results. These products will go a long way. I took pictures before and after. It’s so unfortunate that they don’t better show the changes. The large pores and blackheads that have plagued my nose are fading away. The skin, overall, looks healthier and feels softer. The darkness under my eyes is also fading and the eye area looks less puffy. This is the results after just two weeks of use. I look forward to seeing how my skin looks in another two weeks! And then there was the chocolate. I would like to tell you that we nibbled on it delicately and savored the flavor… enjoying one piece a day while sipping wine in the bathtub or some other crazy fantasy. I’d be lying. I am in a house with a male who could go head to head with me in a chocolate eating contest. There’s also the toddler who apparently developed his taste for chocolate in the womb, because I craved chocolate constantly while pregnant. It’s all his own fault. (That’s my story and I’m sticking to it. ) So, what I’m saying is that we know our chocolate around here… and we approve of Sibu Seven! Sibu Seven chocolate is creamy and dreamy. The mint and dark chocolate was my personal favorite, but my husband and son favored the orange and milk chocolate. 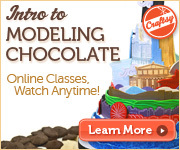 There’s also something to be said for chocolate that comes with additional health benefits. The chocolates each contain equivalent to half of the amazing benefits of Omega 7 that are found in Sibu’s dietary supplements: nutritional support for skin and mucous membranes, powerful free-radical scavenger, increased vitality, and may help prevent weight gain. I want to request that they put Sibu in charge of converting all my vitamins, supplements, and medications into chocolate form. Pros: Effective… results showed in under two weeks and my skin continues to improve. Priced similarly to other similar products. Vegan! The Sibu Seven chocolates are delicious and also priced on level with other specialty chocolates. Cons: There is a slight scent, which I assume is from the Sea Buckthorn, that is not something I personally found appealing. Others didn’t notice it… only the citrus. It’s not enough to keep me from continuing to use the products. I wish the chocolates were sold in single-flavor packages. I’m not as big of a fan of orange and chocolate when paired together, but I love mint and chocolate. If I could buy the one flavor I prefer, I would be more likely to purchase. I have only tried the Sibu facial scrub and the facial toner so far, but so love those products! I, live you, have very sensitive skin and break out easily especially around my eye area. It’s not great to have to walk around with red bumps all around your eyes and watery eyes on top. No adverse reaction to the Sibu products whatsoever!!! And then there were the chocolates….yumm! And no more guilty feelings for indulging either! I cannot wait to try their facial cleanser and creams! I’ve tried their lotion and I really like it. 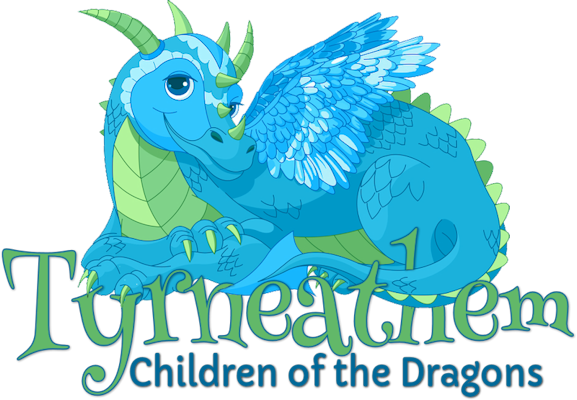 I would love to try their other products, I’ve always heard such good things about them! I have been wanting to try their products both for my skin and their beauty chocolates too. I am a big believer in not only topical anti aging products but internal, for example I eat high antioxidant, drink lots of water and take collagen and biotin supplements currently so far. At 45 I REALLY really care about such things. I am hoping I get a chance to try their products soon! It sounds like you have a great regimen for anti-aging skin care. I agree that aging should be tackled from the inside out.